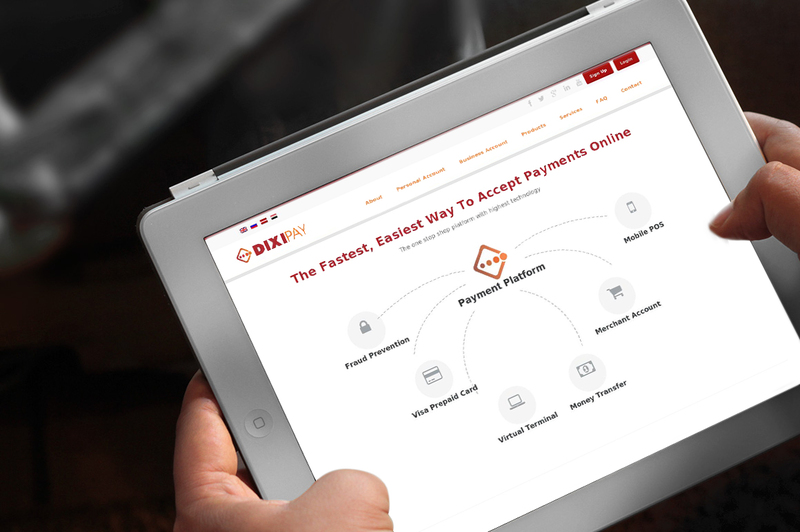 Get internet merchant account and start to accept credit card on your online store through our secure payment gateway. Turn your computer into a Point of Sales. 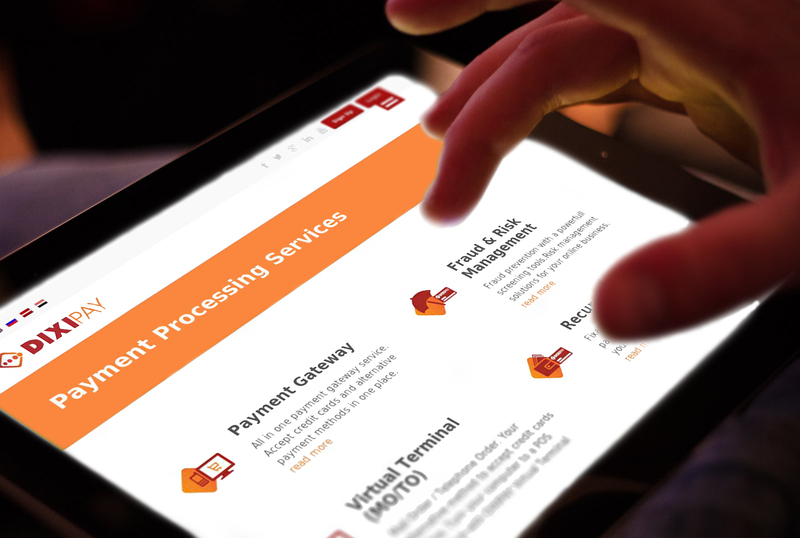 Virtual Terminal is the ideal solution to accept credit cards by telephone, fax, mail order or face to face. Recurring payments are an automatic Credit Card Billing, this feature lets merchant to bill a customer’s credit card a fixed amount on a regular basis for recurring services, such as subscriptions, membership fees or insurance premiums. You are always able to shop in store retailers using Chip & PIN for more secure purchase, in addition to online shopping from the biggest online stores worldwide. Card to Card Transfer enables you to transfer funds online to friends and family members quick, easy and convenient. 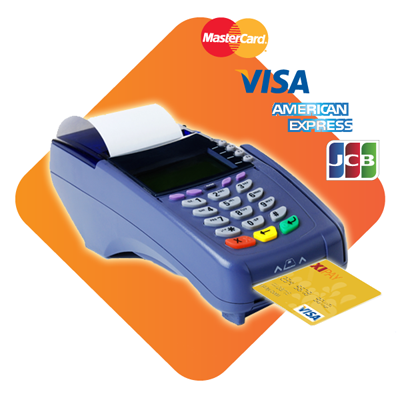 Apply For Visa Prepaid Card Now! 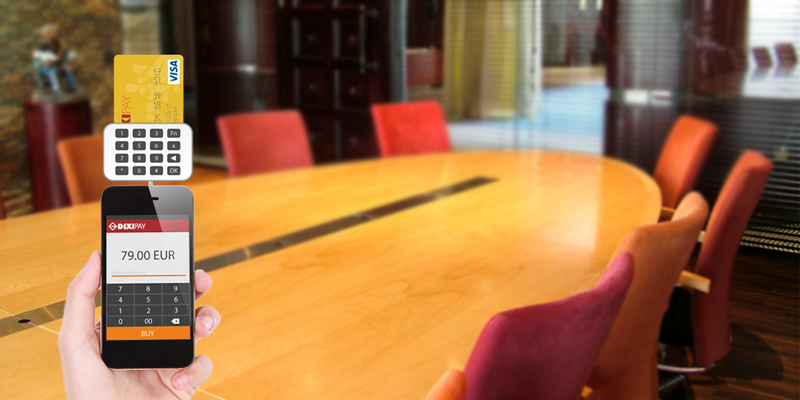 The most secure mobile payment solution. 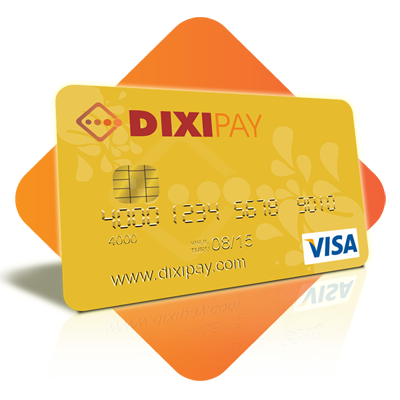 Your customers will be able to pay for goods and services on the go with the highest level of security using their Chip & PIN credit cards issued by international payment systems Visa / MasterCard Worldwide. 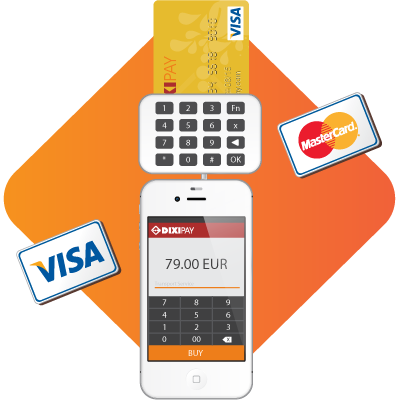 The Ideal solution for small and medium sized business to accept payment by credit cards through smartphone.